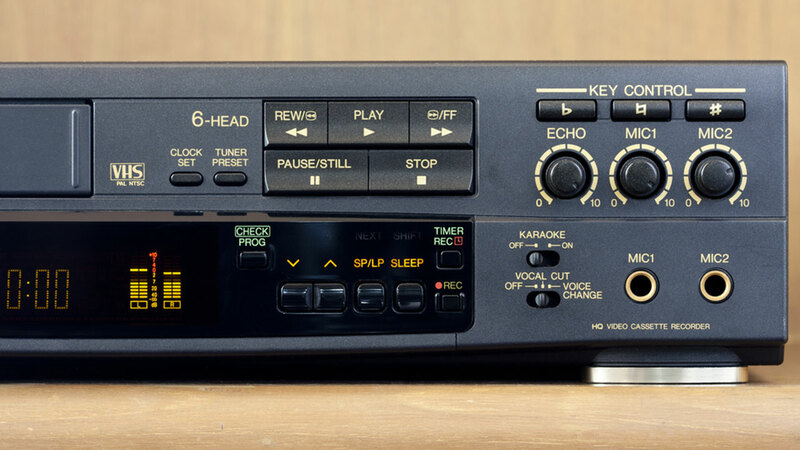 Once considered a staple home electronic, the VCR is officially on its way out the door. Funai Electric, a Japanese company that claims to be the only remaining VCR manufacturer, has announced that it will end production of the formerly iconic machines at the end of the month. The company has been manufacturing VCRs since 1983. At its peak, the company sold 15 million VCRs in a single year. In 2015, Funai only shipped 750,000 units, also saying that it was difficult to source the parts required to continue manufacturing the archaic appliances as DVDs, Blu-Ray and streaming services continue dominate the home video market.